Did you know that children form more than a million new neural connections in their first two years of life? From birth, they are constantly growing, adapting, and learning from their environment. That’s why it’s so important to start their formal education early. 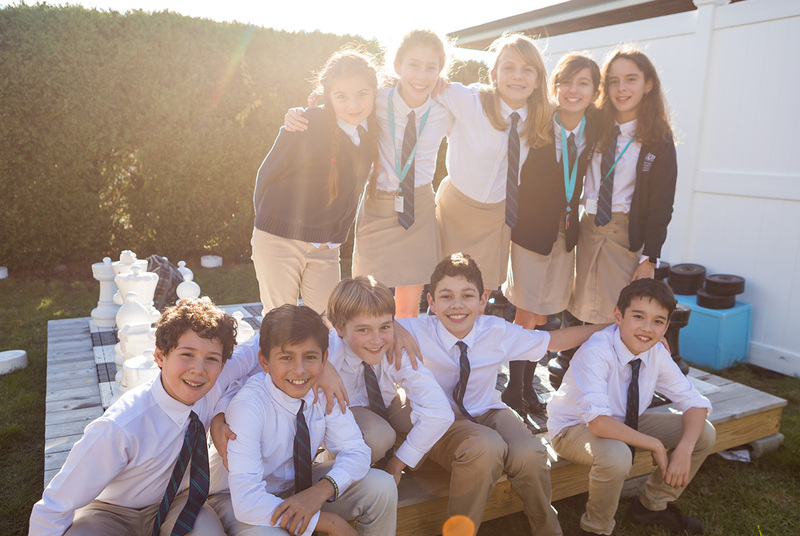 At the British International School of Boston (BISB), families are able to start this unique program before age 2. In the toddler, preschool, and pre-kindergarten classes, children learn through a play-based developmental approach. The small class sizes and specially designed classrooms encourage children to participate in an array of engaging activities. The curriculum for these age groups is the Early Years Foundation Stage (EYFS) that focuses on personal, social, and emotional development; communication and language; physical development; literacy; mathematics; understanding the world; and expressive arts and design. 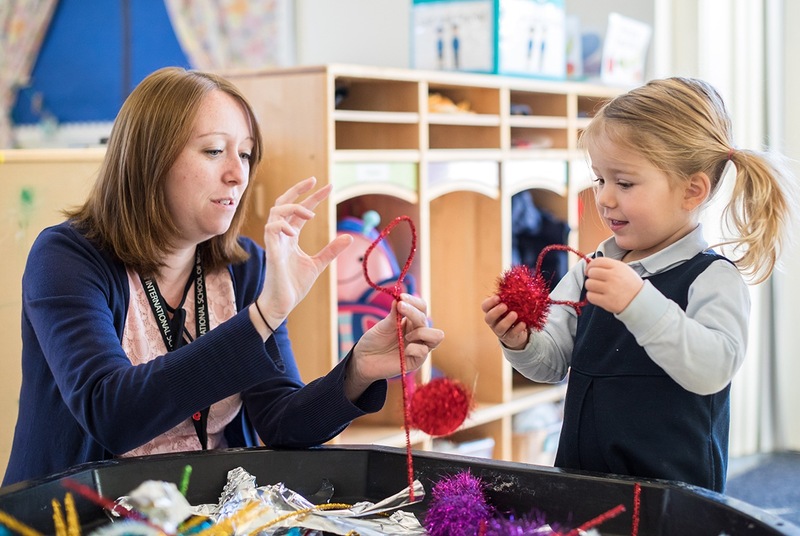 The EYFS curriculum guides students to work individually and collaboratively, considering topics from multiple perspectives and making meaningful connections between subjects, by the time they enter kindergarten. Throughout primary school, students are encouraged to explore their own learning styles, ensuring they’re equipped with the skills they will need to succeed in high school, university, and careers. Seldon describes how seeing the results first-hand of the early years’ program is the most rewarding aspect of working with children. 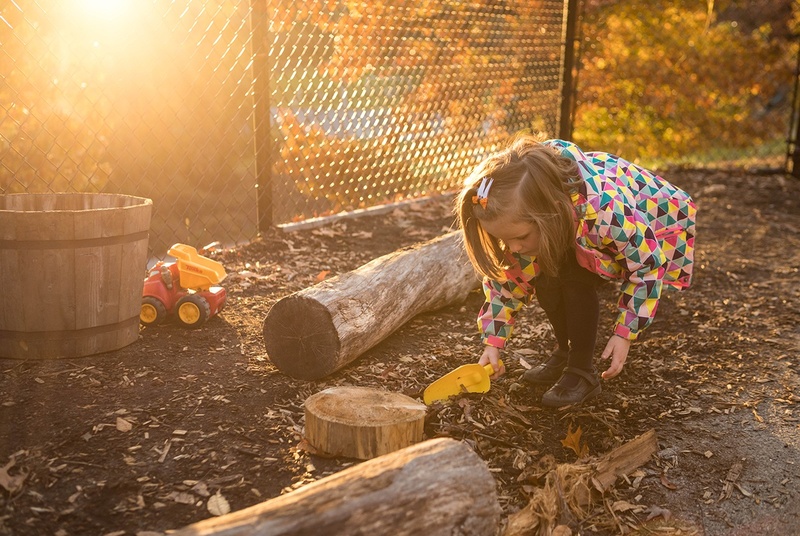 For more information about the early years’ program at the British International School of Boston, visit bisboston.org.